A decade-long follow-up study of more than 6,000 people who underwent heart computed tomography (CT) scans revealed that those with elevated coronary artery calcium scores might be at greater risk not only for heart and vascular disease, but also for cancer, chronic kidney disease, even chronic obstructive pulmonary disease (COPD). The study, “The Association of Coronary Artery Calcium With Noncardiovascular Disease: The Multi-Ethnic Study of Atherosclerosis,” was conducted by Johns Hopkins University School of Medicine researchers, and recently published in the latest issue of the Journal of the American College of Cardiology: Cardiovascular Imaging. Blaha and his team emphasized that their work was an “association study” that was not looking for, measuring, or finding a cause-and-effect correlation between coronary calcium levels and non-cardiovascular disease. A total of 6,814 white, African-American, Hispanic-American and Chinese participants, 45 to 84 years old, and without any diagnosis of cardiovascular disease, were selected. All participants underwent a heart CT scan and coronary calcium score calculation. For a decade, participants attended follow-up hospital visits at least once a year to review their health status. The study revealed that 36.5 percent of the patients who scored over 400 in coronary artery calcium, were diagnosed with a non-cardiovascular disease, compared to 11 percent who had no coronary artery calcium. After 10 years, 1,238 patients were diagnosed with a non-cardiovascular disease, including 161 who had a COPD diagnosis. Those who scored over 400 in coronary calcium scores were also found to be 2.7 times more likely to develop COPD than those who had a score of 0. In conclusion, the authors wrote, a high coronary artery calcium score might increase the risk of a number of conditions — including COPD. 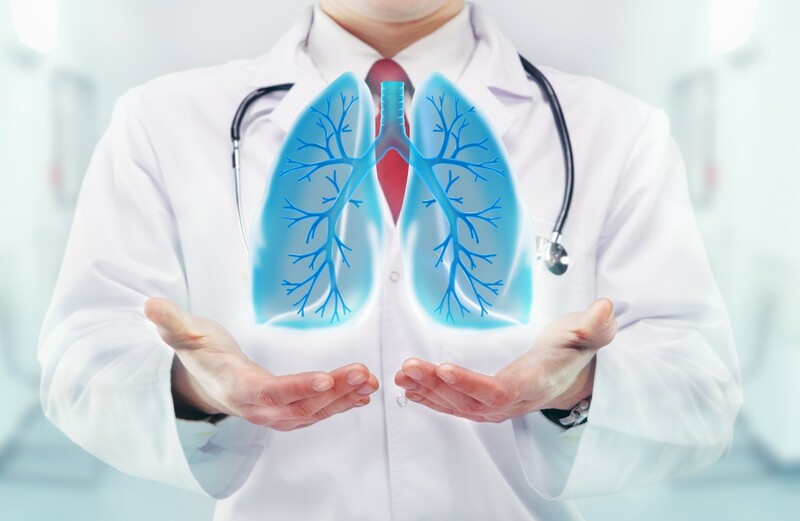 COPD can cause considerable medical problems, ranking third among the deadliest diseases in the U.S. Because COPD develops slowly, symptoms worsen over time, with patients limited in their amount of daily activities, such as walking, cooking, and others. 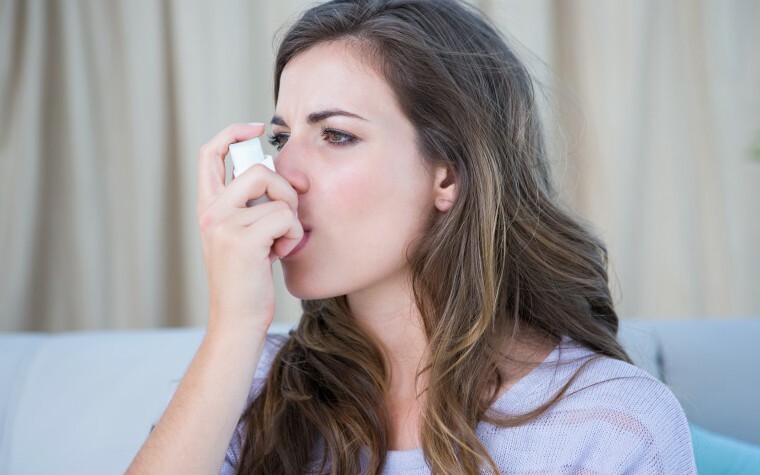 COPD is most often diagnosed in middle-aged or older adults. There is no cure for the condition yet, but treatments and lifestyle changes can help patients better cope with their symptoms and slow down the progression of the disease. Tagged cancer, chronic kidney disease, coronary artery calcium, Johns Hopkins University School of Medicine, non-cardiovascular disease, score.